10. 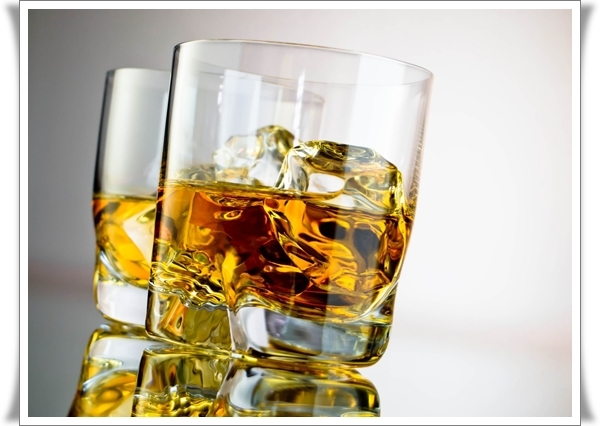 Alcohol: Alcohol was made in as early times as the 2000 BC to 1600 BC by Du Kang and Yi Di belonging to the Xia Dynasty. The consumption of beer with 4-5% of alcohol content was recorded in ancient China. This has been noted on oracle bone carvings as being used to offer them to spirits during ritual in the Shang Dynasty. Chinese were the ones who discovered that they could add more cooked grain to fermented stuff to up the alcohol content. In 1000 BC they managed to create drink that had more than 11% alcohol content. Whereas in the west no beer with 11% potency as made till the 12th century. 9. Mechanical Clock: This is something that we utilized on a daily basis. 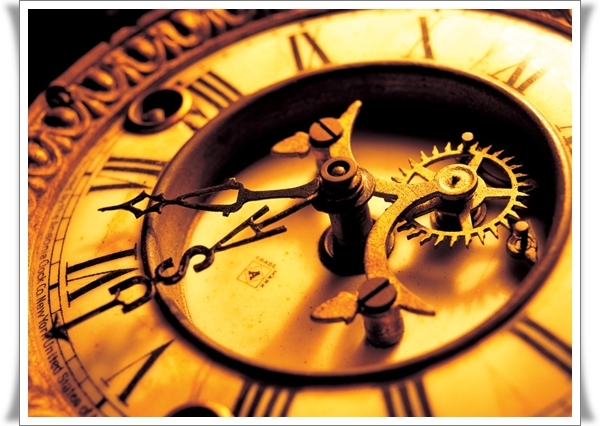 It has been found that the first clock was invented by a Buddhist monk who was also a mathematician by Yi Xing during 618 – 907 in the Tang Dynasty. This clock was run with the help of water that regularly flowed on to a wheel and completed the revolution in 24 hours. In the times that followed many systems with pins, bolts, locks and rods were made using bronze and iron, but were based on the invention of Yi. Many decades (960－1279) later an astronomer called Su Sing refined the designed to become the creator of the clock that we use in modern times. 8. 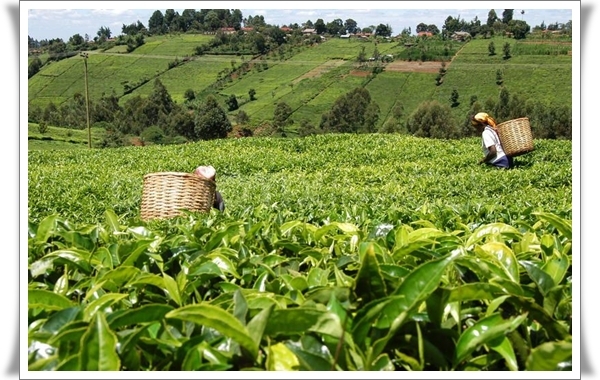 Tea Production: As per to Chinese folklore, teas was consumed first by the Chinese Emperor Shen Nong around 2,737 BC. A Chinese inventor whos name is not known created a contraption that was rather small which was used to shred tea leaves. It had a sharp wheel in the middle of a wooden or ceramic vessel that would shred the leaves into small pieces. In the course of the Tang (618－907) and Song (960－1279) dynasties, tea production increased quickly and tea became a beverage of choice around the world. 7. Silk: We all owe the Chinese our beloved silk. We all know that silkworms that create the material for making silk aided by nature, but it is the Chinese folk who used this to make silk that could be utilized for garments and other purposes. 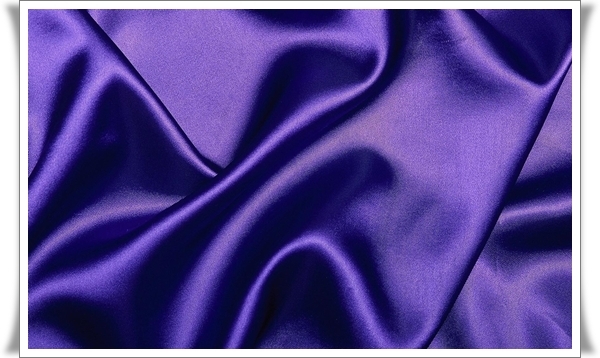 Silk in its earliest forms was found in Henan Province. It dates back to 3630 BC, some discoveries show silk in Liangzhu culture site in Zhejiang Province as far back as 2570 BC. In those days silk in China was the basis of trade and other interactions with the rest of the world. 6. 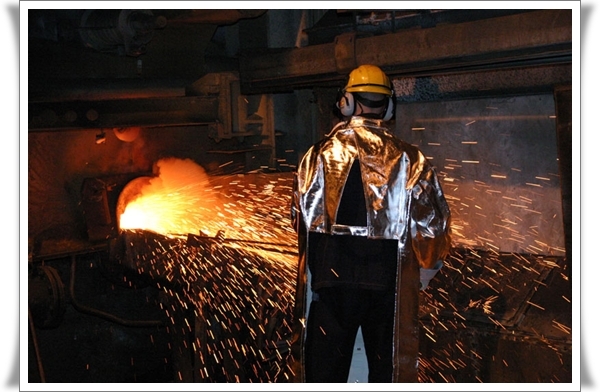 Iron and steel smelting: There is definite archaeological proof to prove that that iron, prepared by melting pig-iron, was a contribution from ancient China in the near the beginning of 5th century BC at some point in the Zhou Dynasty (1050 BC－256 BC). In the Zhang Dynasty (1600 BC－1046 BC) to the Eastern Zhou Dynasty (1050 BC－256 BC), China transformed into a boom era for steel smelting. In the Han Dynasty (202 BC－220 AD), free enterprise iron-making was eliminated and was dominated by the ruling entity, generating an iron-smelting flourish. The first well-known metallurgist in ancient China is Qiwu Huaiwen of the Northern Wei Dynasty (386－557 AD), who invented the procedure of making use of wrought iron and cast iron to create steel. 5. Porcelain: This is a particular form of ceramic that is created in high temperatures in the kiln. 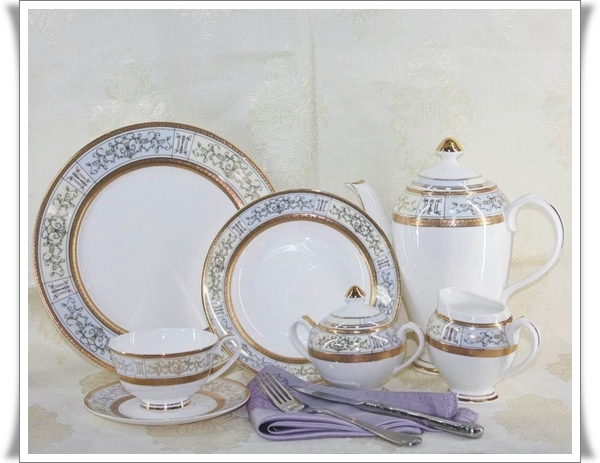 Porcelain came from China, as a matter of fact that is how it came be to known as china. It came in 16th century BC through the Shang Dynasty (1600 BC－1046 BC), the early examples of porcelain had by now emerge in China. During the Tang Dynasty (618－907), the ability to make perfect porcelain came about and in the Song Dynasty (960－1279), Chinese porcelain had become an art form that was known throughout the world. 4. 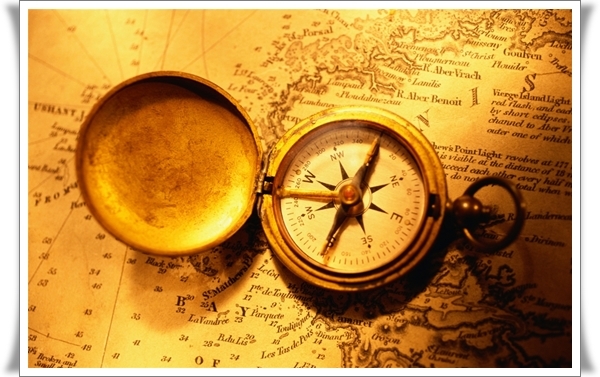 Compass: Actually the Chinese invention of compasses was not for travel and navigation but for harmonious creation of buildings and structures as per the rules of Feng Shui. It is has been discovered in records that a device for gleaning directions was there in Song Dynasty. This has been mentioned in a book that was known to be published in 960 – 1279. The proper use of this magnetic devise for the purpose of travel and navigation is mentioned in Zhu Yu’s book Pingzhou Table Talks, from 1102. 3. Gunpowder: Also referred to as black powder in the late 19th century consisted of a amalgamation of charcoal, potassium nitrate and sulphur. Being really combustible and generating a huge mass of heat and gas this powder was utilized as propellant in firearms and as a pyrotechnic composition in fireworks. 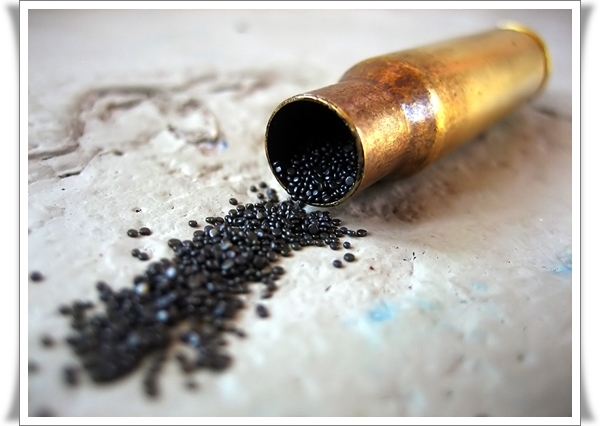 In olden days in China this gunpowder was invented and made use of by armies to protect the borders. The current educational agreement is that gunpowder was discovered in the 9th century by Chinese alchemists probing for an formula for being immortal. Wujing Zongyao, written by Zeng Gongliang and Ding Du in the Song Dynasty (960－1279), is the most basic discourse having the record three recipes for manufacturing gunpowder. 2. Movable-type printing: The Chinese creation of Woodblock printing initially became visible before 2,000 years , and formed the world’s first printings. In the Tang Dynasty (618－907), Chinese started to print using carved blocks. Then in the 1040s, Bi Sheng of the Northern Song Dynasty (960－1127) created changeable clay type printing, which portended the start of a big change and approach in the history of printing. Bi’s printing was composed of four procedures: creation of types, creating the text, printing and getting back the movable types. 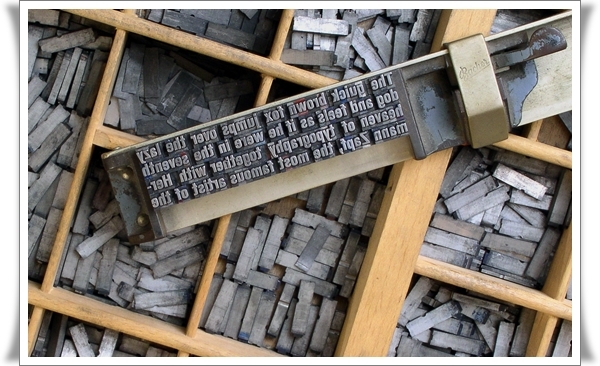 All modern printing techniques including wooden-type, copper-type and lead-type printing were all created on the foundation of Bi Sheng’ idea. 1. 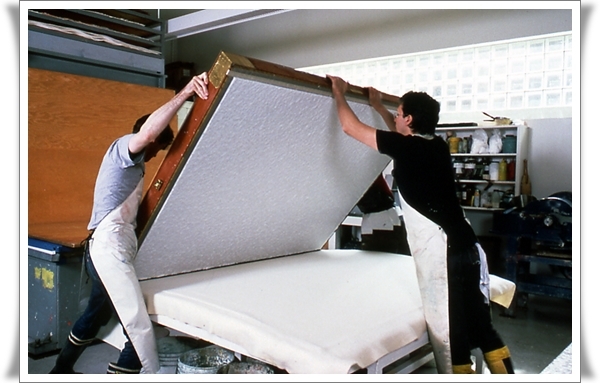 Papermaking: We all are aware that the Chinese were the first to make and use paper in its proper form. It is probably the most important thing that they have contributed to the world and our modern civilization. As per research, paper was initially produced in the Western Han Dynasty (202 BC－9 AD). Cai Lun of the Eastern Han Dynasty (25－220) productively created the world’s first batch of paper via fish nets, tree bark, bits of rope and rags. Previous to invention of paper, the ancient Chinese used animal bones, pottery, stones, bronzes, bamboo, wooden strips and silk fabric for writing. These resources, however, were either too weighty or too pricey for general usage. The revolution in writing happened with the invention of paper. for number 2 that is wrong. Korea is the first metal printing. check.